On the last night of October, the crazies escape their caves and cages and take to the streets to stock up on their yearly supply of candy and treats. Among those with multiple eyes and colourful fur you are bound to spot Mike and Sulley. 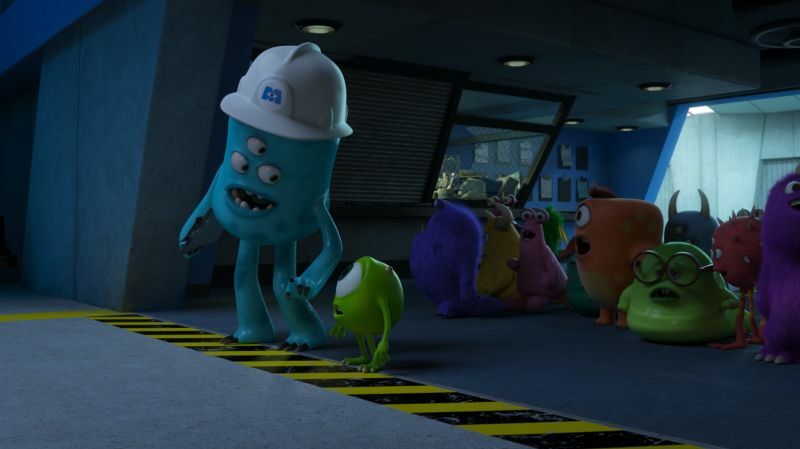 On a school fieldtrip to the Monsters Inc. scream-processing factory in Monstropolis, Mike Wazowski is introduced to the world of professional scarers. He immediately falls in love with the profession at starts to imagine his future as a pro scarer. At first it seems like a dream that is way too big for such a little guy. 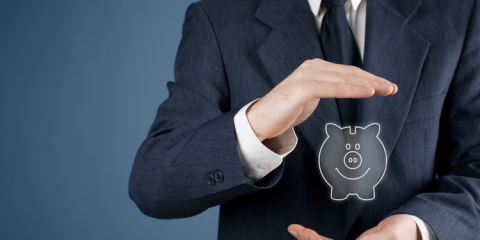 Luckily, there is no such thing as a dream that is too big or a monster too small. 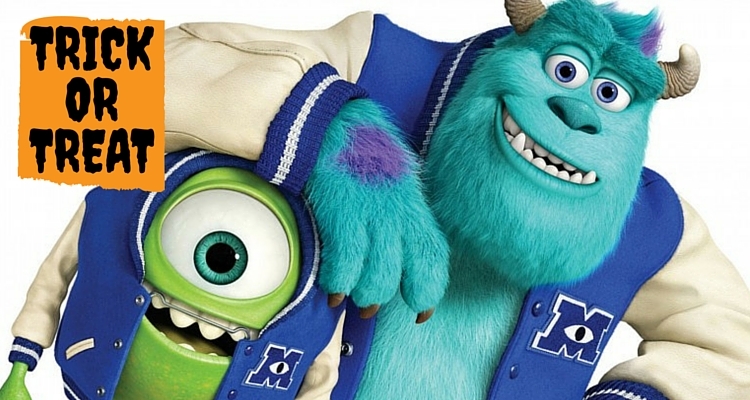 James P. “Sulley” Sullivan comes from a long line of scarers. From his first day at University, his family name attracted attention from students and professors alike. 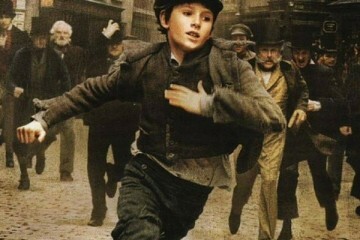 His family name and the success of his parents could, however, not save him from expulsion or secure him a position as professional scarer. 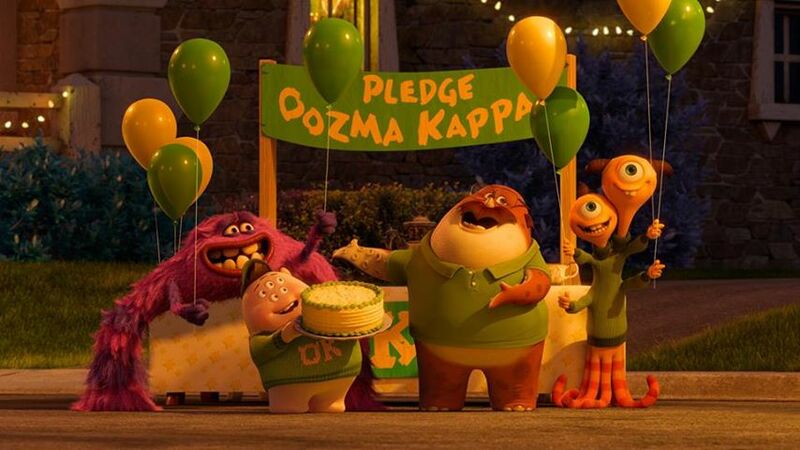 In order to participate in the Scare Games, Mike and Sulley joins Oozma Kappa, one of the 6 fraternities at Monsters University, a group of misfit monsters who don’t believe they have what it takes to be scarers. Throughout the tournament each one of them discovers that that which makes them unique is also what makes them great. 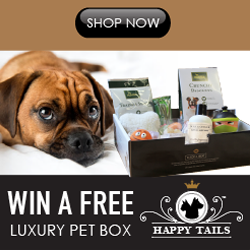 Ever wondered what a winner looks like? Simply take a peek in a mirror. 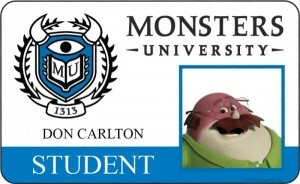 Don Carlton used to be a sales person, but decided to go back to university due to the current economic downturn. At University the mature monster forms part of the Oozma Kappa fraternity, and not only does he fall in love, he also follows his dream of becoming a professional scarer. 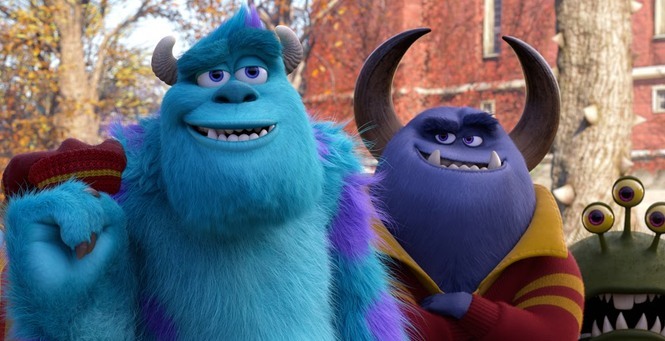 Like most Pixar movies, friendship is at the heart of the Monsters franchise. In Monsters Inc, Mike and Sulley formed an unusual friendship with a human girl called Boo. 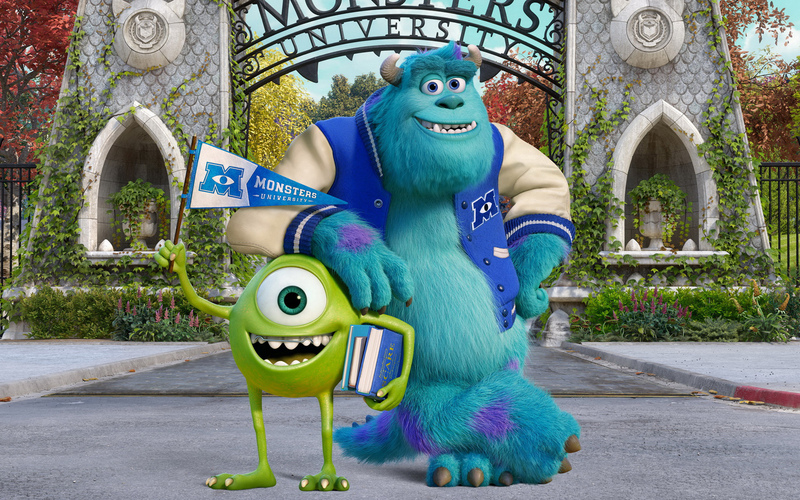 In Monsters University we learn how Mike and Sulley became friends in the first place. Overeager Mike and slightly arrogant Sulley do not hit it off straight away and almost appear to be natural rivals. 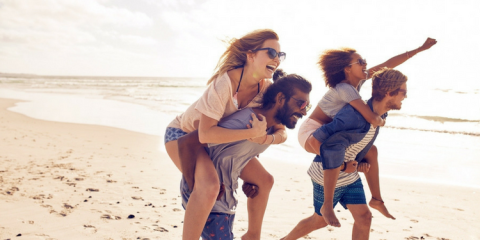 A series of unexpected events forces them to not only share a room, but also to work as a team. 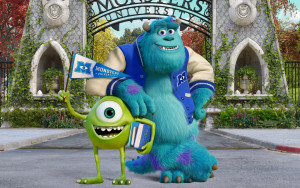 The friendships formed in Monsters University is another reminder from the world of animation that friendship comes in different shapes and sizes and that it can be found in the most unusual places.